Retrofecta is back with our first mid-month release and Kenneth is flying solo today. 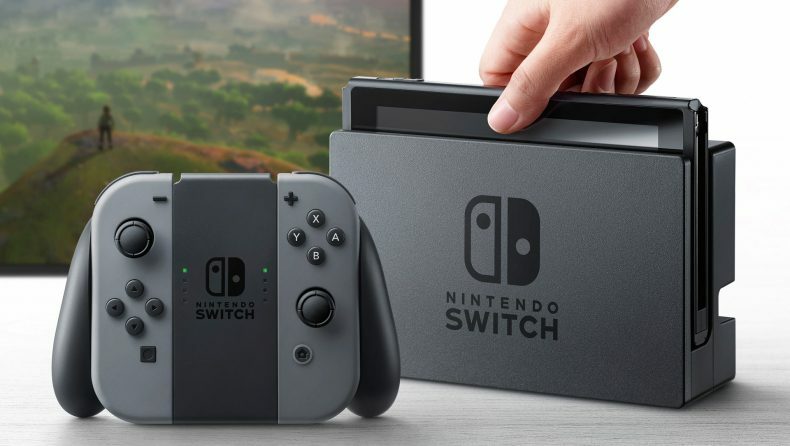 Come get his initial thoughts on the Switch’s launch line up of games and which he’ll be picking up on day one. Spoiler, one of them is shockingly Breath of the Wild.